Play a game of Blow Football, make your own mini-me, turn white petals multi-coloured and dissolve an egg... all in the pursuits of science. 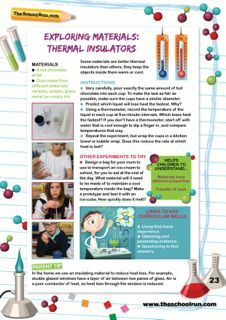 Prepared exclusively for TheSchoolRun by Emma Vanstone of children's science blog Science Sparks, Experiments and science fun for KS1 and KS2 will help you make primary science memorable and fun. 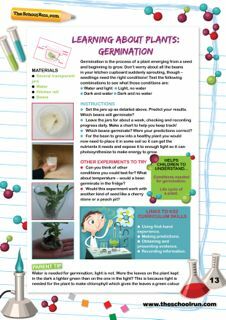 You won't need any special equipment or knowledge to get started; before you know it the kids will be planning investigations, experimenting with supersaturated solutions and germinating beans on the window sill. 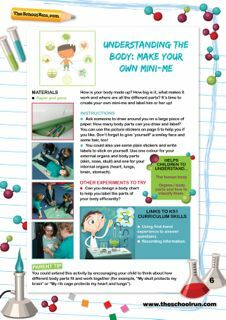 For more information about what your child learns in primary science look through our year-by-year science learning guides. 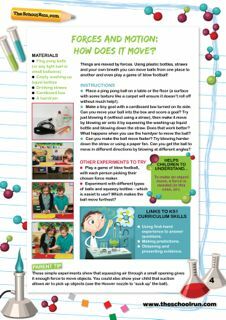 Find loads more science experiments and downloads for your child by browsing through our primary school science worksheets.